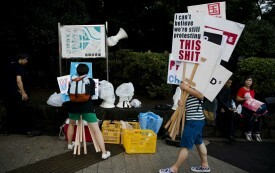 Lisa Torio is a freelance journalist based in Tokyo and a former Nation intern. Why Are Some Asians Still Supporting the Cop Who Shot Akai Gurley? 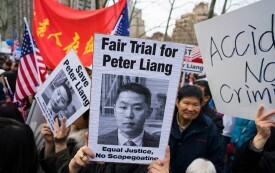 It’s hard to explain the depth of filial piety in Asian communities, but it’s impossible to understand support for Peter Liang without it. 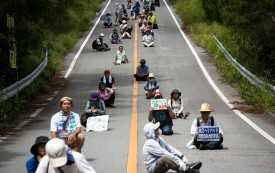 The US is pushing Japan to arm for war, but hundreds of thousands of students and mothers are lining the streets for peace.